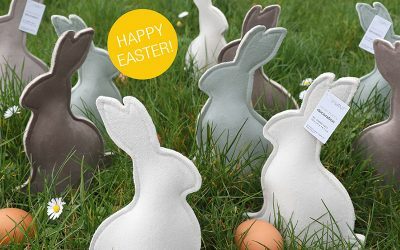 Vivant is a leader in design and production of creative decorations and luxury packaging materials for business customers. 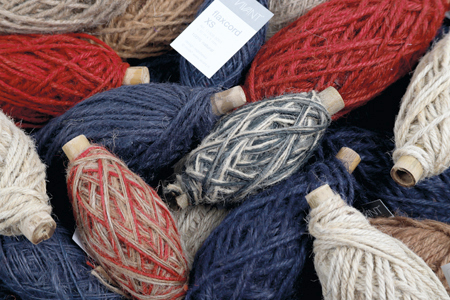 We supply our ribbons, cords and string, table runners, gift wrap, bags and boxes, and other luxury packaging materials to wholesalers, retail groups, the cosmetics and food industry, garden centres, restaurants, retailers, and fulfillment companies. 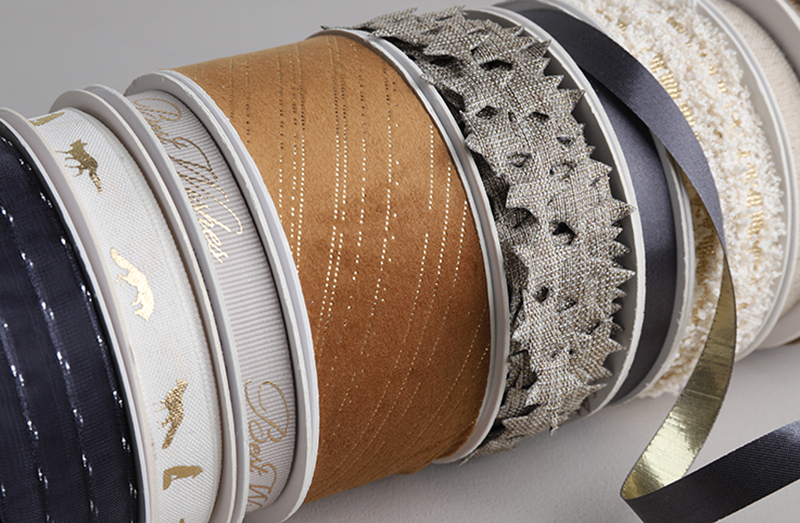 Vivant creates the most beautiful ribbons to embellish gifts and packaging. 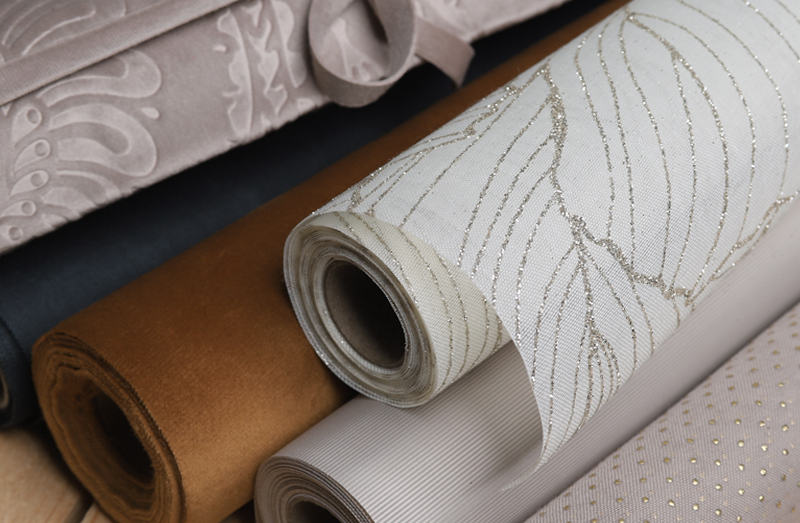 Think of organza, satin ribbon, a golden bow or decorative lace. 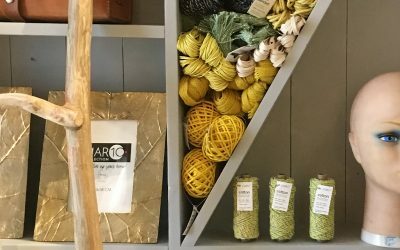 Vivant’s cords collection such as cotton baker’s twine, raphia, elastic or jute cord for example to decorate your flower arrangement. 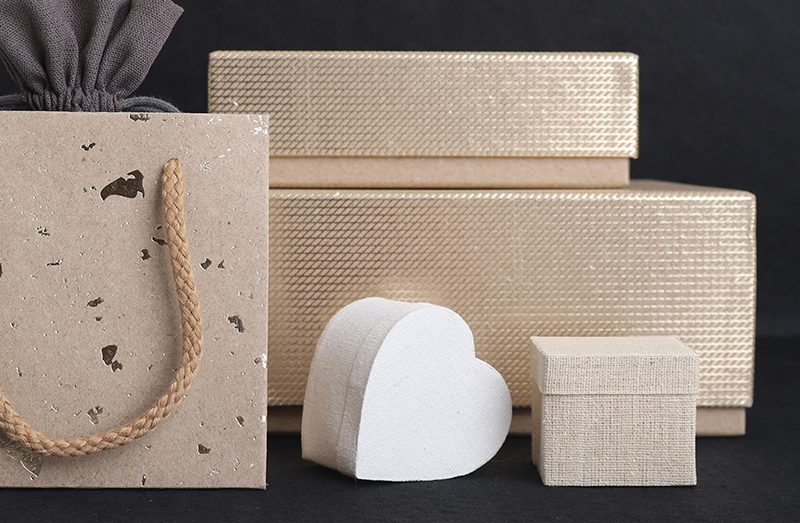 Here you will find paper bags, gift bags and chocolate boxes, but you can also get a special wine bag – or box or organza bags for the cosmetics industry. 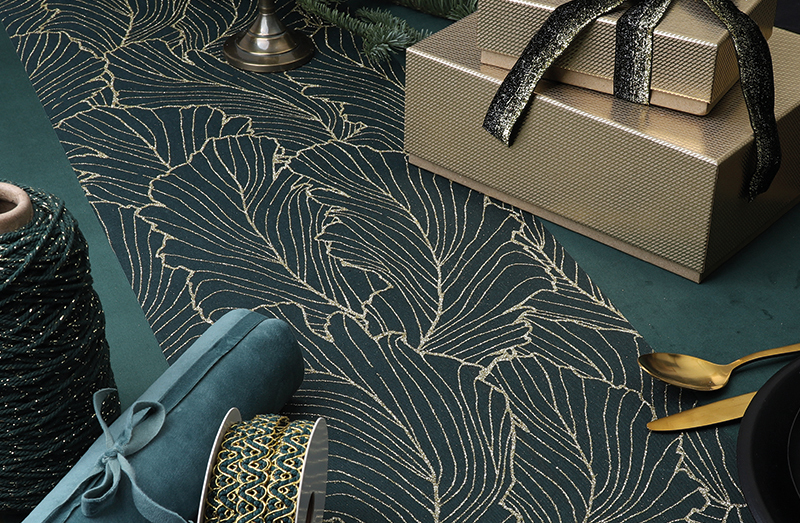 Traditionally, Vivant supplies luxury packaging materials such as lace paper, handmade paper and gift labels, but now also makes gift wrapping paper on reel. 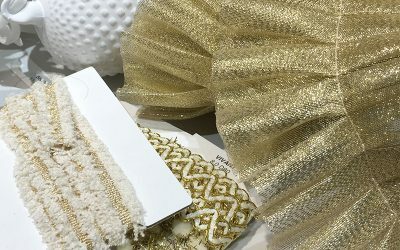 Vivant makes luxurious Christmas decorations, window dressing materials and party decorations such as Easter ribbon, wedding garlands, tassels and bows. 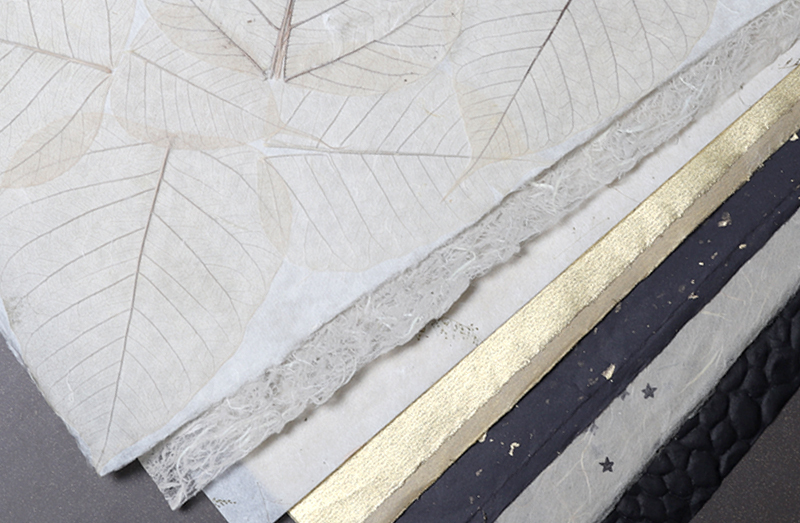 Discover the fresh prints and latest designs in our spring and summer collection in luxury packaging and decoration. 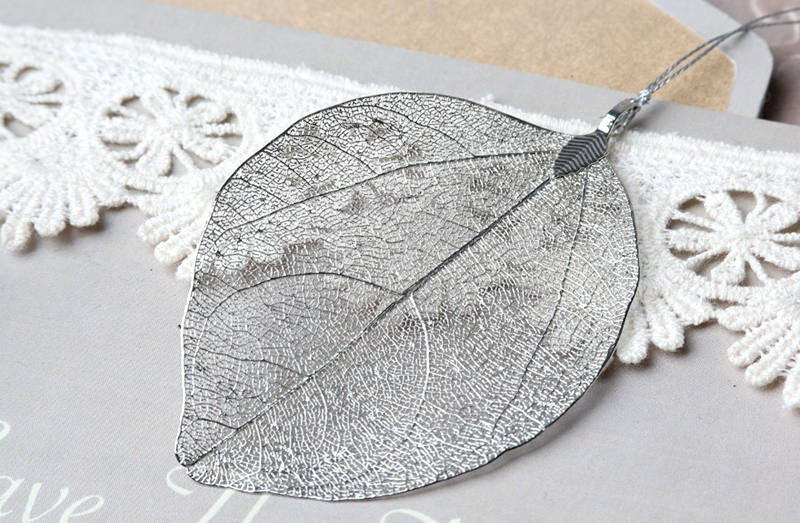 The latest autumn and winter trends in table runners, decoration and gift packaging can be discovered here. 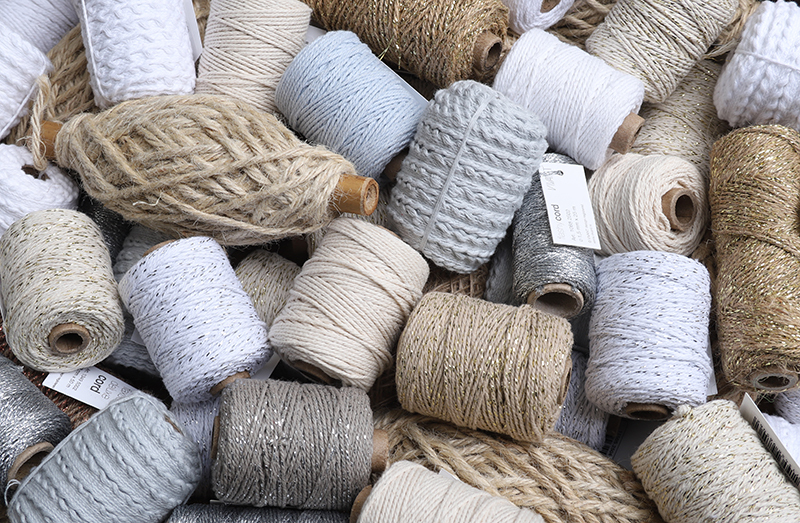 View here Vivant’s cords collection such as cotton baker’s twine, raphia, elastic or jute cord for example to decorate your flower arrangement. 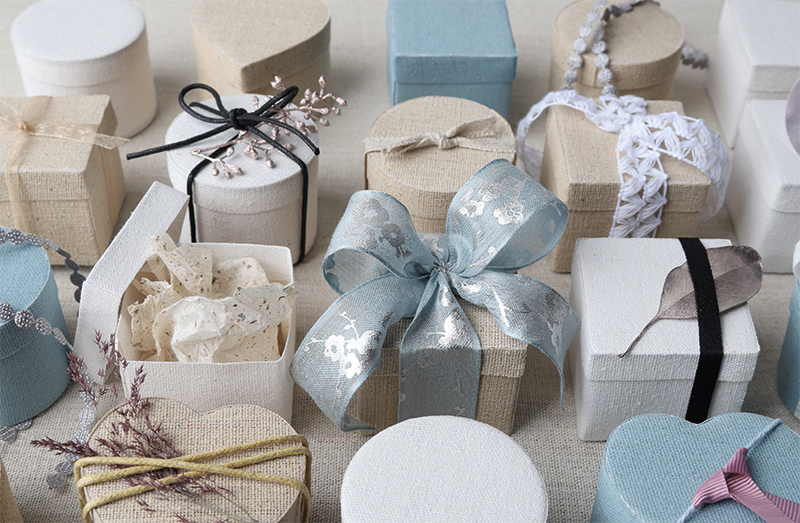 The perfect decoration material for every special occasion or event. For example party garlands or wedding decoration. 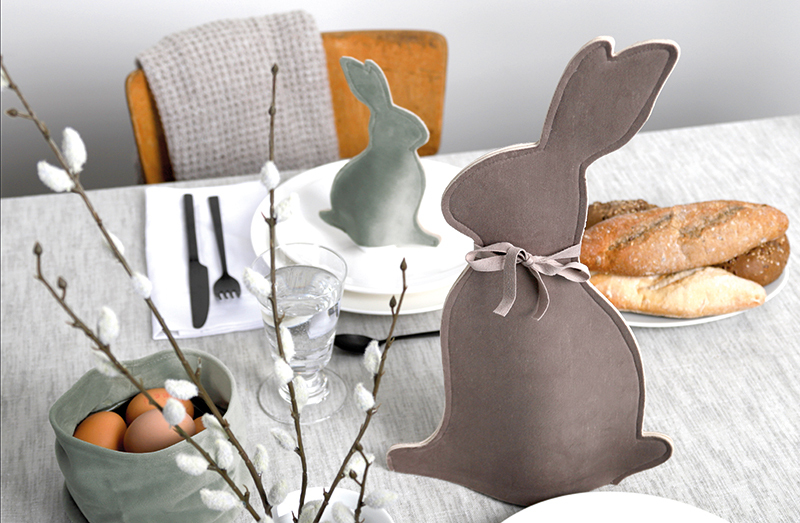 Happy Easter with velvet bunny!